So, keeping fire safety top of mind in the kitchen during this joyous but hectic time is important, especially when there’s a lot of activity and people at home. As you start preparing your holiday schedule and organizing that large family feast, remember, by following a few simple safety tips you can enjoy time with your loved ones and keep yourself and your family safer from fire. 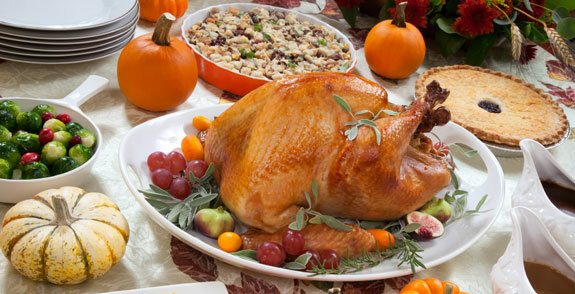 Thanksgiving is the peak day for home cooking fires, followed by the day before Thanksgiving, Christmas Day and Christmas Eve.